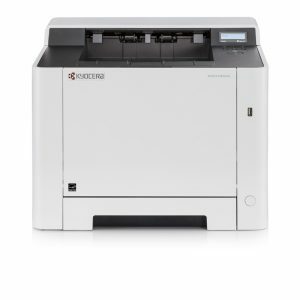 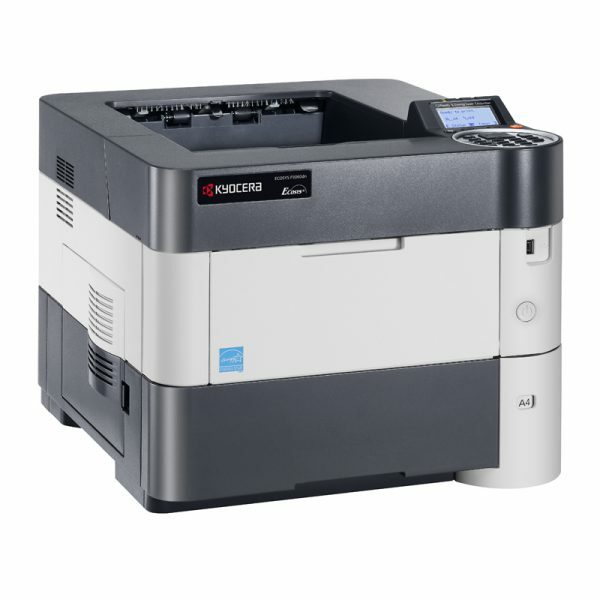 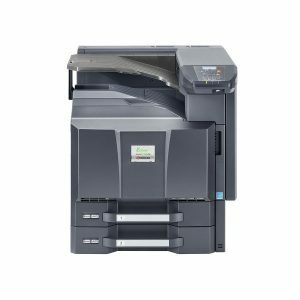 Performance meets affordability: The ECOSYS P3045dn is a very capable compact printer aimed at smaller teams and workgroups. 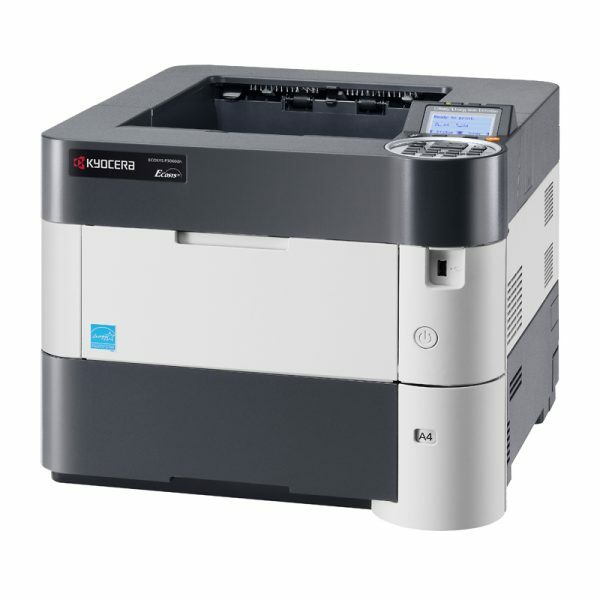 It has a print speed of up to 45 pages per minute and a very fast time to first print of only 5.9 seconds. 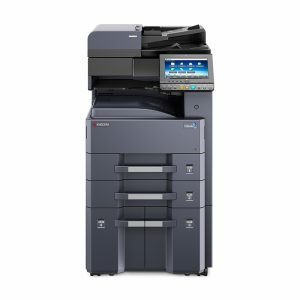 Mobile printing support will make printing a lot more flexible for the team while paper handling is very flexible, too, with up to four additional paper feeders that can be added to the device. 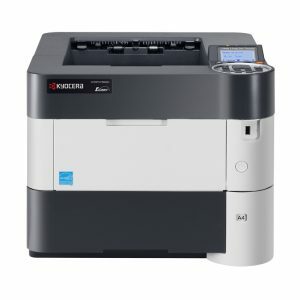 Finally, both running costs and environmental impact are kept exceptionally low thanks to its long-life components.